One of my sweetest memories with each of my babies is the blessing given to them by their daddy. 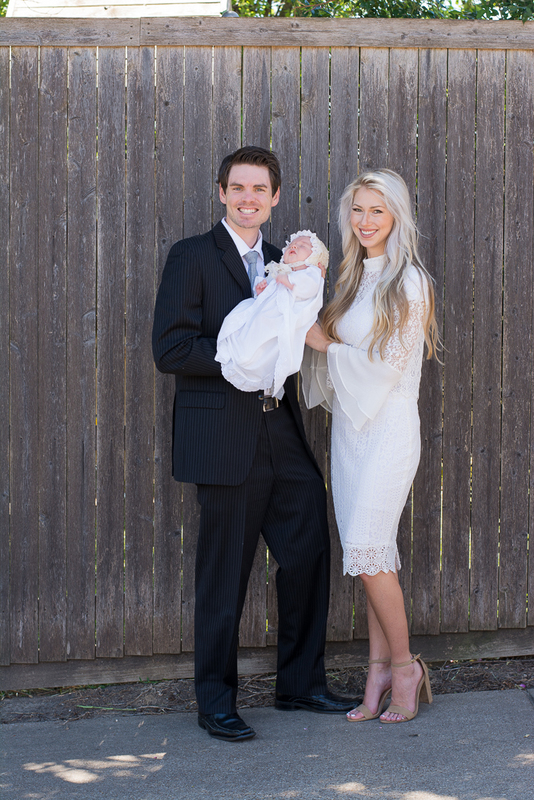 Yesterday, my darling husband gave Avery the most tender blessing during our church service. I will always remember the feelings of peace and love that I felt from his words. 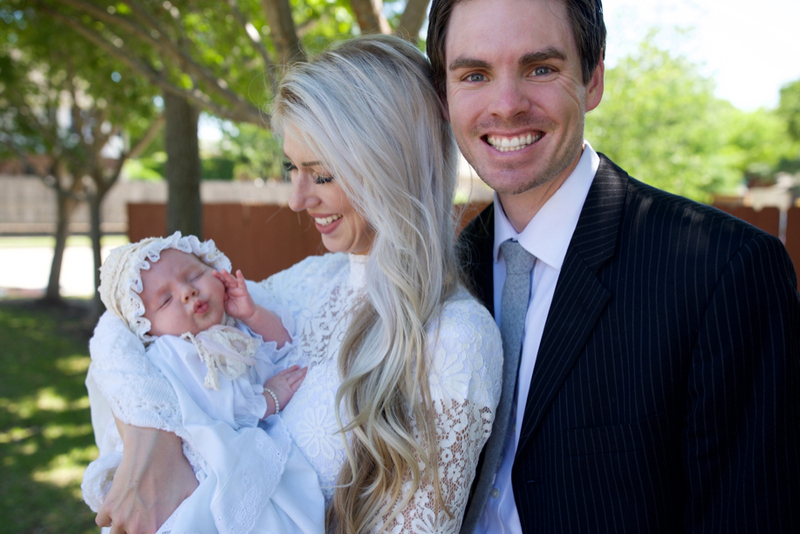 I am grateful for a wonderful husband who tries so hard to be a good man and daddy. Nothing is more attractive than watching him hold and pray over our babies. He blessed Avery to know of her great worth to our Father in Heaven. I hope she will develop an intimate relationship with God and a personal testimony that she’s a beloved daughter with a powerful purpose! 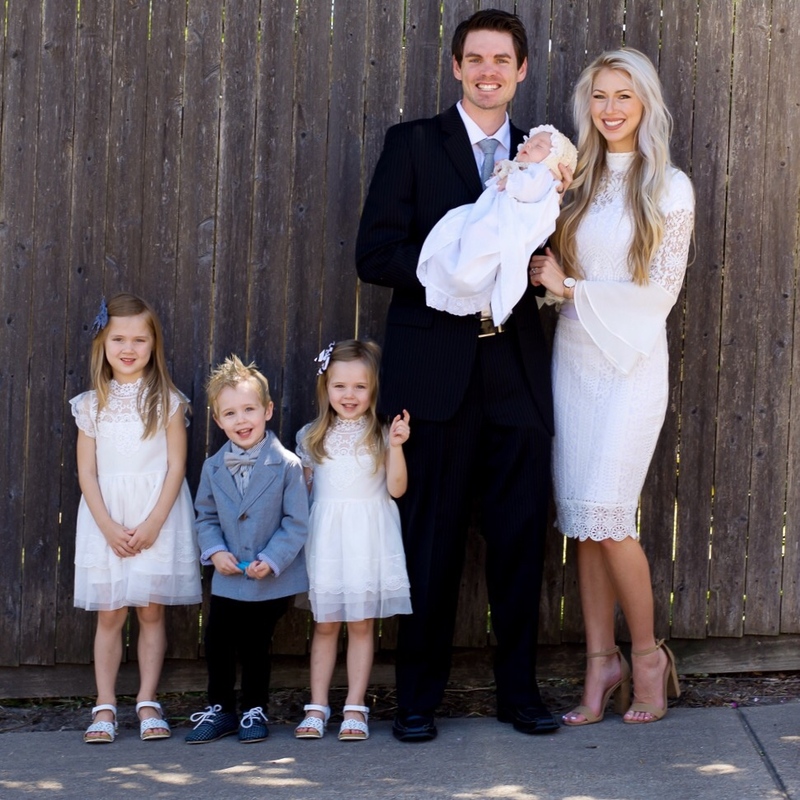 He also prayed for her to know that she is incredibly loved by her earthly and heavenly family. I remember feeling my heartstrings burst when he told Avery that he hopes she will always know how wanted she was by me. She has been such a treasure to both her daddy and I. She has seriously been such an angel and it’s amazing to think that she was in heaven just 6 weeks ago! What a shell-shock that must be to come to our busy home! But the one thing I know that must make it an easier transition is her feeling an incredible amount of love. 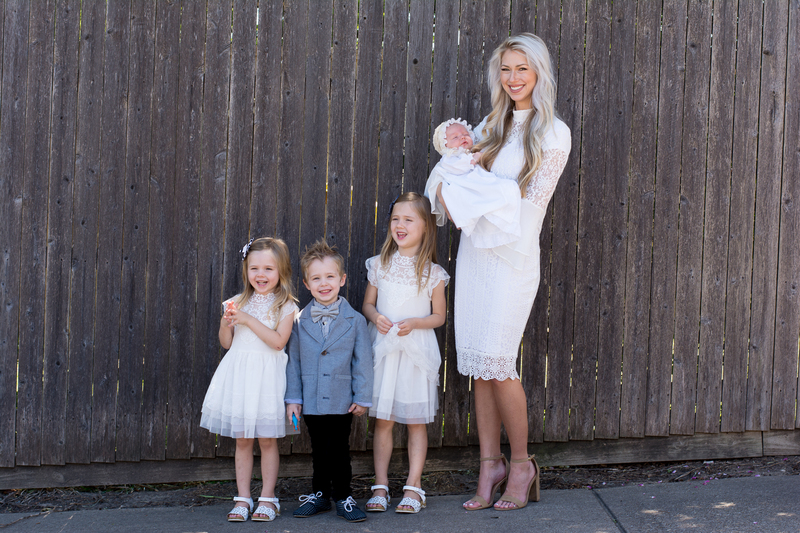 It has been SO much fun to watch my 3 little ones completely obsess over Avery. She has brought an indescribable joy to each of her siblings. Our days are full of squeals and head pats whenever they’re all together. And I’m so grateful that they were able to see their daddy bless their baby sister (see*.. not necessarily listen to their daddy ;-)). 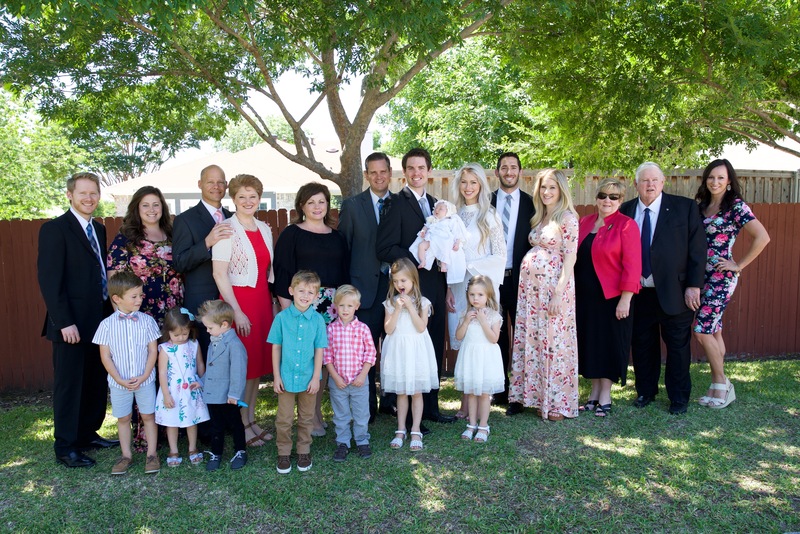 It was wonderful to have both sets of our parents, Aaron’s grandparents, my siblings + cousin and their spouses come over for this special day! 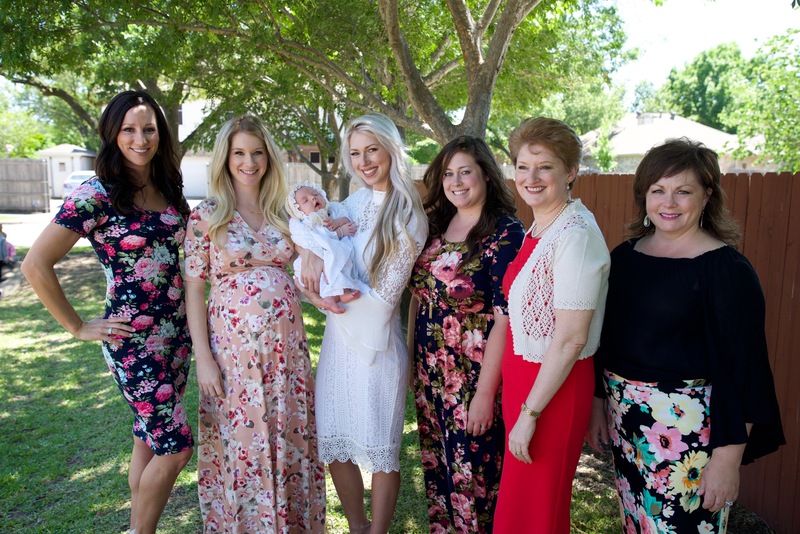 Avery wore the same dress that her 2 sisters were blessed in. I was also blessed in the same dress nearly 30 years ago along with my 2 sisters. 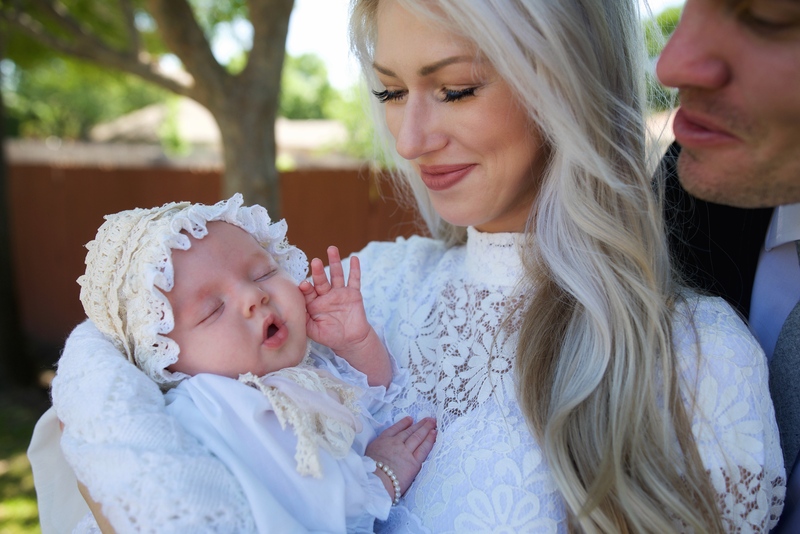 My sweet friend Emily sewed Avery the most gorgeous lace bonnet that I’ve ever seen. 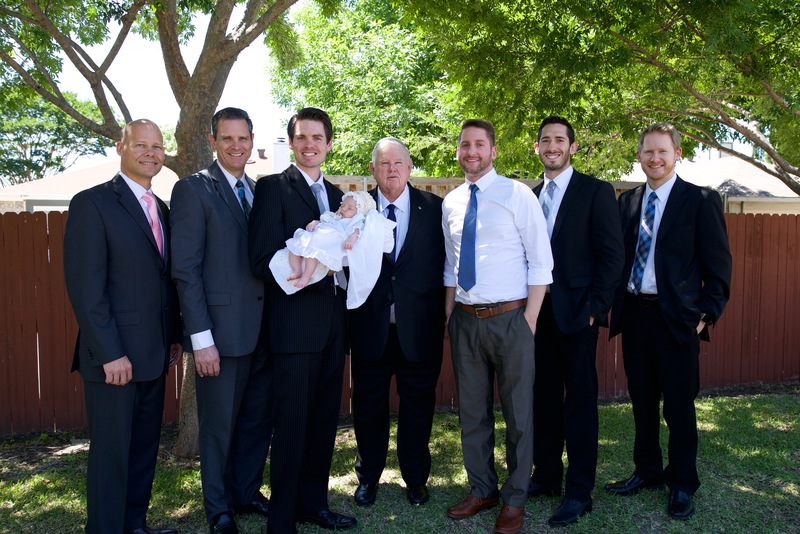 My heart is so happy to have the comforting assurance that families can be together forever. I will always have these 4 angels in my care. In this life and in the next. I’m thankful for my Savior, Jesus Christ. He paved the way for me to experience this life with His help and understanding. Prayer is sometimes the only thing that gets me through the day. I can understand the feelings Abraham Lincoln had when he said, “I have been driven many times upon my knees by the overwhelming conviction that I had nowhere else to go. My own wisdom and that of all about me seemed insufficient for that day.” I have a strong and simple testimony that God is there to hear our prayers. He will send answers in His own time and in His own way. We can trust in His eternal perspective. He offers the Holy Ghost to comfort us as often as we ask. And I’m especially grateful for little babies. They are such a miracle straight from heaven.